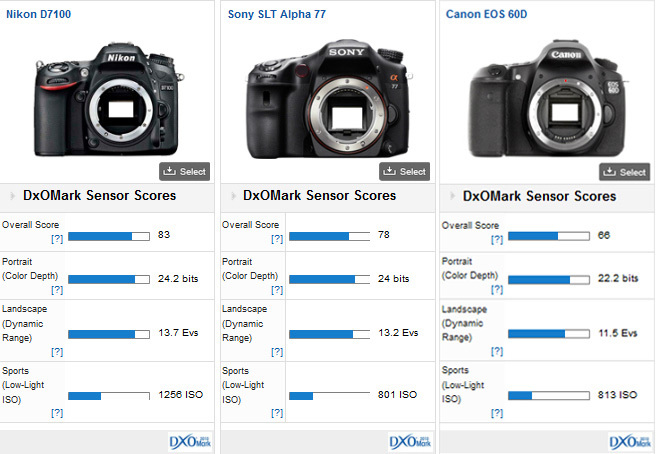 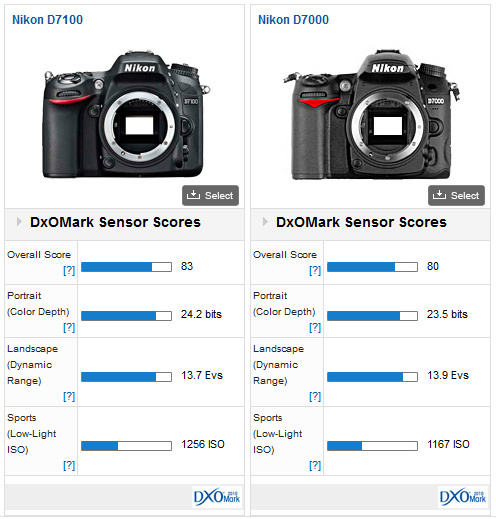 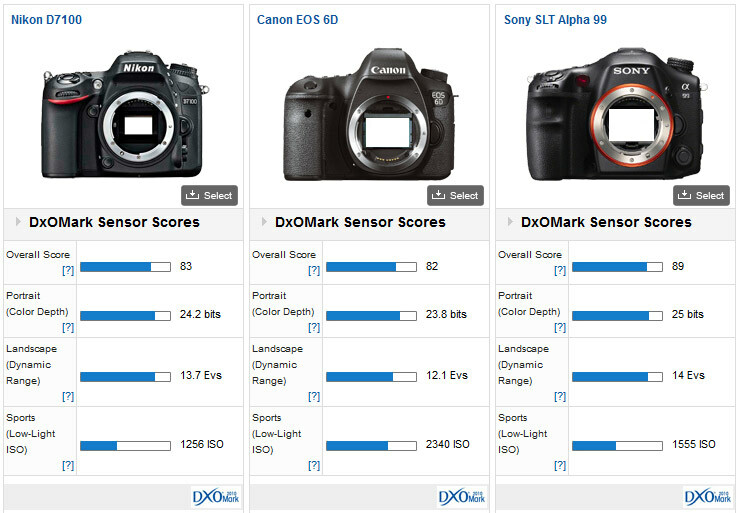 DxOMark lab now tested the new released Nikon D7100 today. 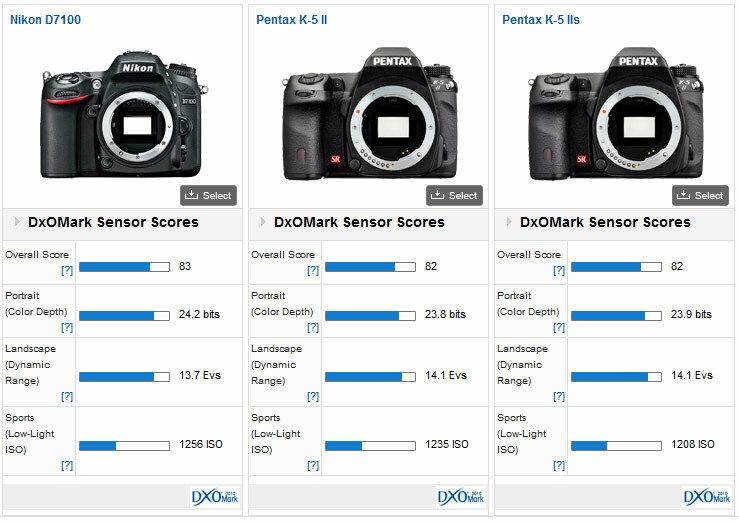 And get a score at 83. 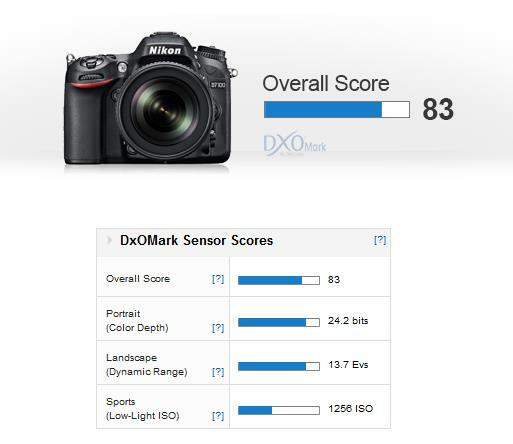 It is surprised that Nikon D5200 is even better than Nikon D7100 over 1 point. 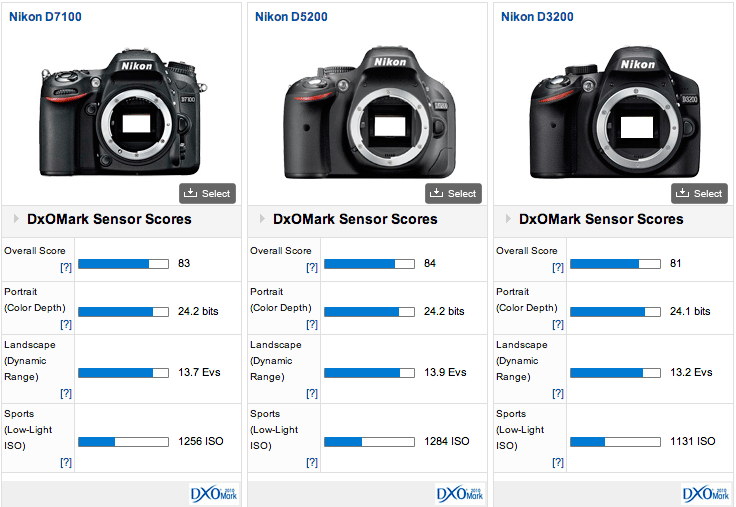 Next Next post: Up to $350 off Nikon instant rebates end on March 30, will not be extended !